Coal Mining Companies Want to Mine 215 Million Tons of Coal in Montana, Equivalent to The Greenhouse Gas Emissions of Over 92 million Passenger Vehicles Driven for One Year. Meanwhile, EPA Wants to Deregulate Toxic Coal Ash Disposal for Coal Companies. Coincidence? The coal industry is on a fossil fuel binge. They want to tear up the landscape, foul the air, harm public health, and make climate change even worse than it already is. And it’s being egged on by the Trump Administration. That’s why we need you to take three simple steps below to register your opposition to the dramatic increase in coal mining and deregulation of coal ash disposal. The threat has never been more real, more serious, and more in need of your help. Speak up today for our climate, water, and landscapes. Rosebud Coal Mine Expansion. Comments due April 30. The Rosebud Mine is one of the largest coal mines in the nation. It provides coal for the Colstrip coal-fired power plant.  The owner, Westmoreland Coal Company, is asking the Montana Department of Environmental Quality (DEQ) to approve another enormous expansion of the mine. This expansion, referred to as Area B Amendment 5, would allow Westmoreland Coal to dig up another 104 to 147 million tons of coal. DEQ is asking the public to provide comments on what issues should be analyzed in the environmental impact statement. Tell DEQ to consider water quality and quantity issues, ongoing energy transition, community transition funding, Westmoreland’s utter failure to reclaim existing areas of the mine, and impacts from burning the coal to the climate and public health. Click to read more about this mine expansion proposal. Spring Creek Mine Expansion. Comments due May 7. The Spring Creek Mine is the largest mine in Montana. It recently proposed expanding the mine to allow the strip-mining of another 68 million tons of coal. Most of the coal from this mine goes to Asian markets and must be transported by rail through communities across Montana. The DEQ is asking the public what issues should be analyzed in an environmental impact statement. The DEQ should analyze the impacts the mine expansion will have on climate change, public health and safety, railroad safety and transportation, workforce transition including the eventual closure of the mine, and how the expansion fits into the the rapidly shifting energy economy. Click to read more about this mine expansion proposal. It took decades and numerous lawsuits to force EPA to adopt a rule to regulate the second largest waste stream in the U.S. – coal ash. EPA Administrator Scott Pruitt wants to undo that work and gut the federal coal ash rule. Coal ash is the toxic waste from coal-fired power plants that has polluted hundreds of water bodies across the U.S., including at the Colstrip coal-fired power plant. Click here to tell Dr. Evil (a.k.a. Scott Pruitt) to do his job and protect water and public health from the very real damage caused by coal ash disposal. Click here to read more about this public health rollback.